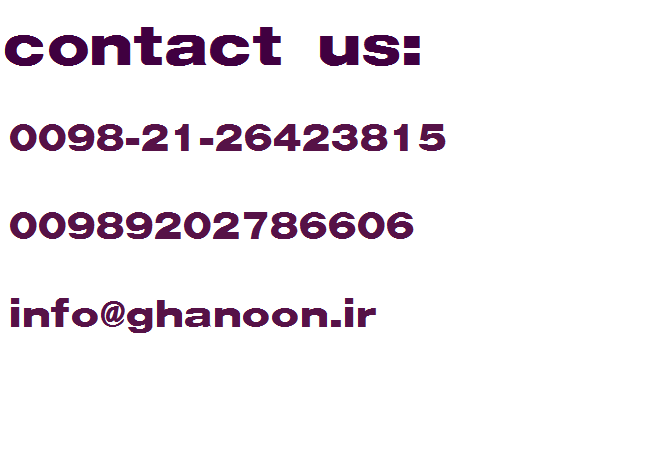 Ghanoon website is the agent of Pakdad Pars Institute in the cyberspace. Pakdad Pars Legal Institute (an institute for applied law) is registered in Iran and it has focused its main activities on law of contracts and real state law. It should be noted we believe that the law science somewhat has lost its application so we care about deeper and more applied issues in this science -in our studies and research- instead of less importance topics. 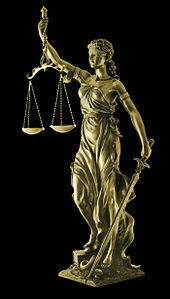 However we would be pleased to hear about the opinions and views of the other lawyers/ jurists from all over the world – specially in law of contracts.